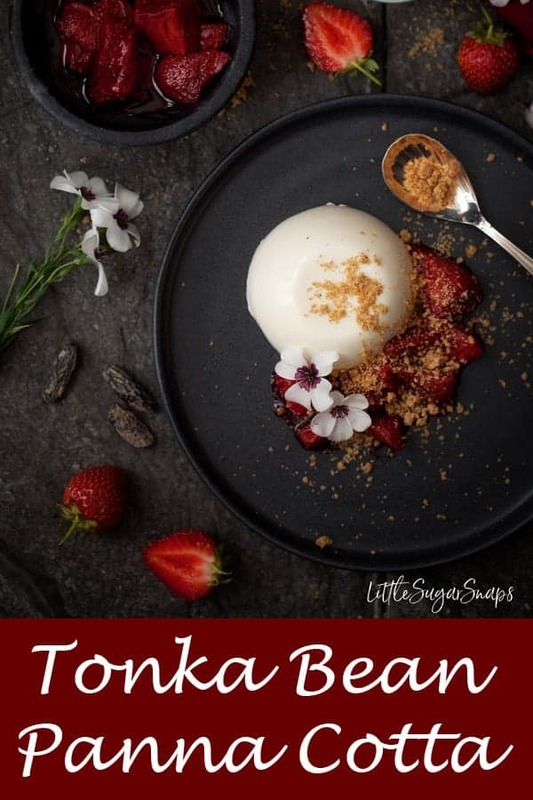 Tonka Bean Panna Cotta is a delightfully creamy and delicately flavoured take on the classic Italian dessert. 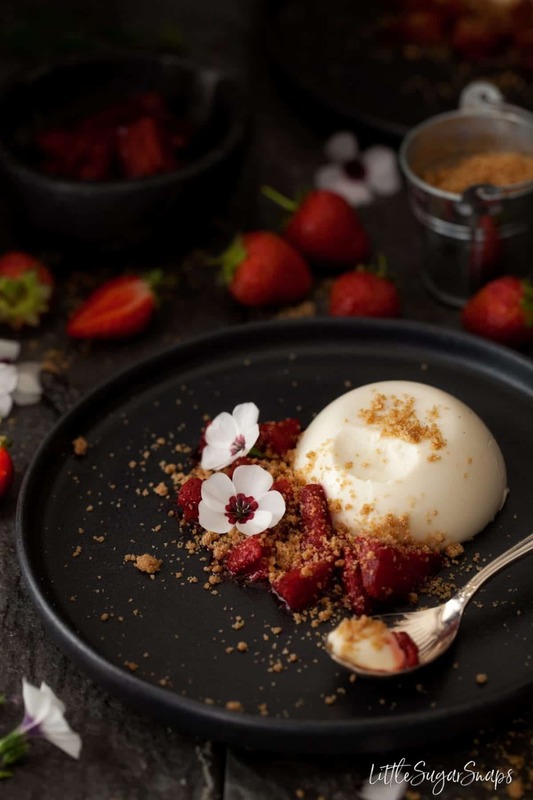 Paired with roasted strawberries and a crunchy brown sugar crumble, it makes a stunning dessert with plenty of well matched flavours and textures. For years I was under the illusion that Panna Cotta was a dessert to be scared of attempting at home. I kept hearing that it was really difficult to successfully turn out a Panna Cotta from it’s mold and I got deterred. In the end, my own greed for creamy puddings won out and I began serving panna cotta in small glasses so I could avoid the potential mess I could make of my creation. When I started thinking about the presentation for this Tonka Bean Panna Cotta I had every intention, initally, of going down this route. 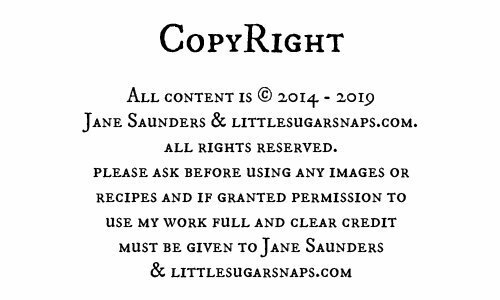 However, I like to push myself and I really wanted to create the full panna cotta package for you. That entailed unmolding, so I could present these individual portion desserts as the Italians intended – wobbling freely on a plate. And oh, how they wobble. Confession: I’m not really into regular jelly. But for creamy, dreamy panna cotta, that is much softer set than the average jelly of my childhood, I make a happy exception. And, bonus, it doesn’t come in any garish shades. Well, not unless the creator intends it to. My Tonka Bean Panna Cotta is as creamy white as the ingredients suggest it should be. 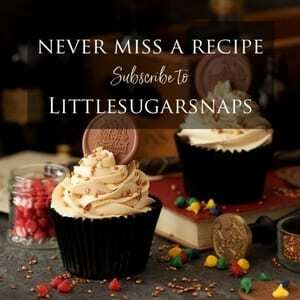 On top a few tiny speckles of tonka bean show through. The tonka bean adds subtle vanilla and caramel notes to the overall flavour of the sweet, creamy panna cotta. 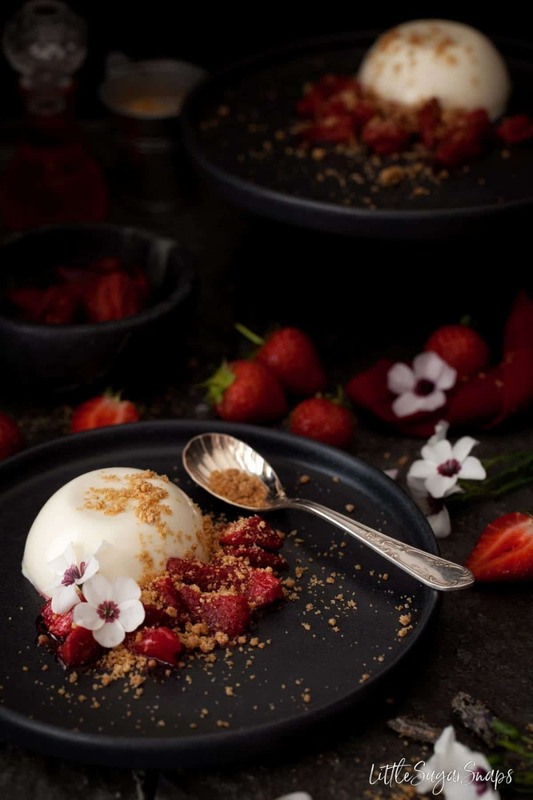 To this already impressive dessert I’ve added a serving of syrupy roasted strawberries and a spoonful of fine brown sugar crumble to add a little crunch. 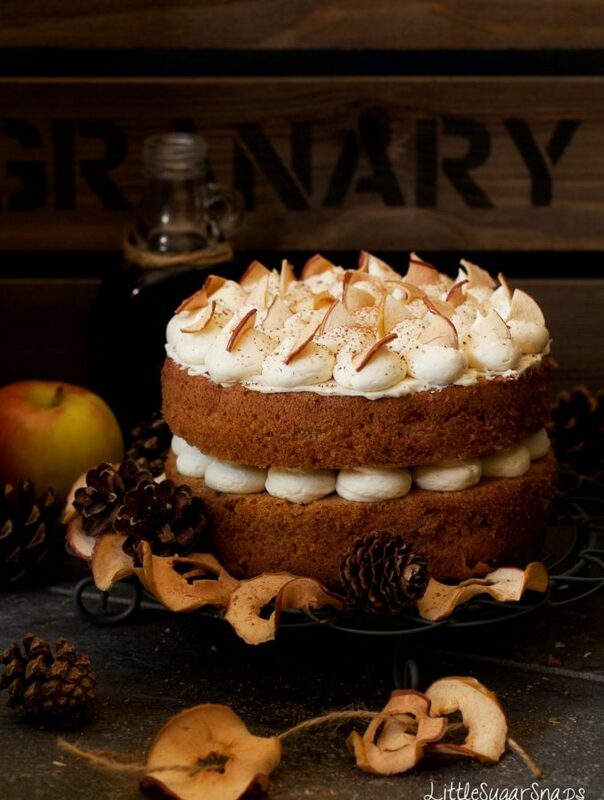 The 3 elements work wonderfully together, creating a dessert that is pretty to look at and a real treat to savour. 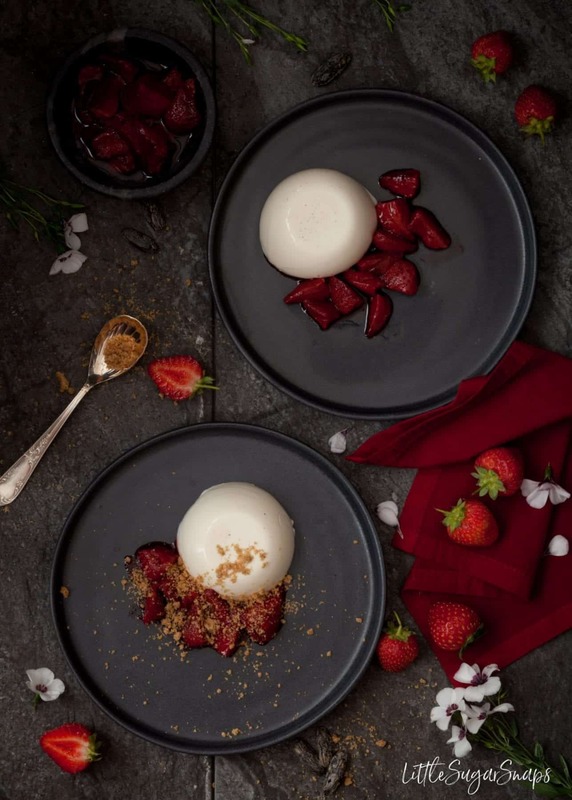 If you want to serve this dessert in glassware to avoid having to unmold the panna cotta, I suggest picking a relatively wide glass, so that the strawberries and crumble can be piled on top easily. However, I hope I can persuade you to try out the full wobbly panna cotta experience. Here are my tips for success. 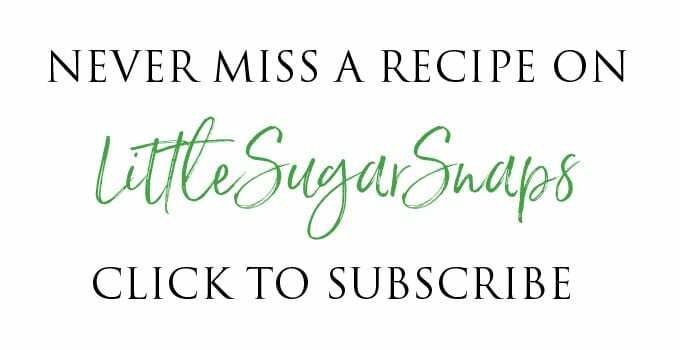 If the panna cotta refuses to come out, repeat the process, but dip for just 5 seconds this time (do not be tempted to leave the ramekin in the hot water for too long, since the heat will melt the panna cotta). It’s really not as challenging as you may have been lead to believe. Have I tempted you to give it a go? If you prefer to serve the panna cotta in glass jars that is perfectly acceptable. The overall look may not be as pretty, but it will still take sensational. 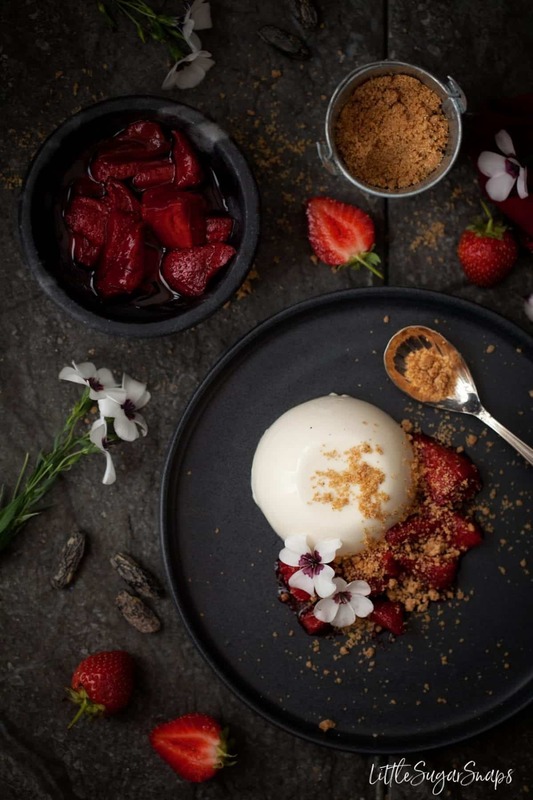 This Tonka Bean Panna Cotta looks amazing! I’d like to try it out this weekend for the family! Thanks for sharing! Oh, I hope you enjoy it Cindy. I’m pleased you like the sound of it. 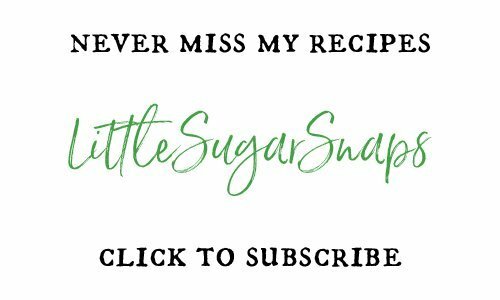 I’ve never tried/made panna cotta before and I’m so excited to give this recipe a whirl! Beautiful photos too!!! Thanks Jenn. I’m sure you’ll fall in love with this Italian classic.